Your Cobourg (Port Hope, Colborne, Bewdley, Grafton ) RE/MAX® area contact is Kathy Morgan RE/MAX® Lakeshore Realty Inc. Please refer to the "Relocating to Cobourg" section to the right for the phone number, address, website, and email address to contact Kathy directly. 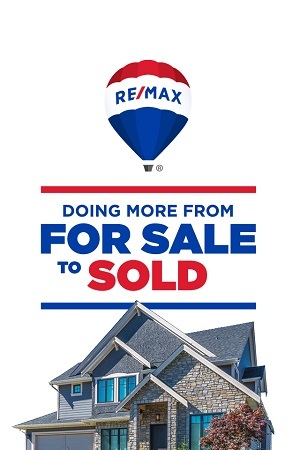 Ask about the RE/MAX® MLS real estate homes for sale including residential houses, apartments, condos, townhouses, duplexes, acreages and farms. 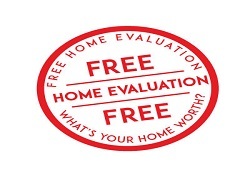 Selling and moving to another home for sale, you need to know the house value of your home. To buy and sell in the real estate market today is a costly and challenging experience. Knowing the expenditure cost of your Professional fee, land title registration fee, lawyer or notary legal fee, mortgage registration cost, HST, property purchase tax is of extreme importance. To obtain this CMA report click on the link Real Estate House Value (CMA) Report. 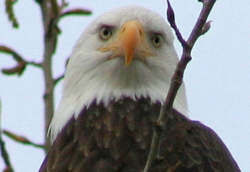 This is a free, Forsalesold relocation information service. Moving is stressful and can leave you feeling off-balance - we're here to help. We can recommend a RE/MAX Professional from the area you are moving to and have them send you a information package including maps, schools, hospitals and much more. Forsalesold Relocation Service will have a RE/MAX Professional contact you within 72 hours by telephone with information you require. To begin, click on the link Relocation Service. Downsizing And Preparing To Be A Retired Senior! Who said anything about slowing down as you approach retirement? Now is the time to "rediscover" other enjoyments in your life. Doing less when you retire is a thing of the past as baby boomers adjust to a new lifestyle changes. One of the changes they go through is down sizing, we can help. We can provide you with a list of retirement properties on the lower mainland. If you have a home to sell we can help you there too. Just click here and we will contact you . To educate yourself on buying a mls home for sale, is to read Canada Mortgage and Housing(cmhc) buyers guide to purchasing a home for sale. Click on the link Real Estate Buyers Guide. Buying a real estate condo or townhouse, read Canada Mortgage and Housing condo buyer guide. Click on the link Real Estate Condo/Townhouse Buyers guide. Buying a mls acreage for sale, read Canada Mortgage and Housing guide for acreages buyers. Click on the link Real Estate Acreage Buyers Guide. Buying a new real estate home from a builder, read Canada Mortgage and Housing how to pick a new home builder. Click on the link New Home Builder Guide. Selling your home you need a professional trained RE/MAX® Professional handling your sale, trained real estate professional in print marketing, especially trained in internet marketing and contract negotiating that will produce the most money possible for your real estate home. Click on the link Most Money For Your Home. Buying a real estate home for sale, you require a RE/MAX® real estate Professional trained in contract writing, protecting the buyer with subject real estate clauses, Click on the link Buyers Dare To Dream of Owning Own Real Estate Home. Come back to view new MLS® real estate homes for sale including residential houses, apartments, condos, duplexes, acreages and farms. RE/MAX® Communities Lower Mainland Of B.C.